Hayden Fox and his sidekicks Luther and Dauber are the brains behind the Minnesota State Screaming Eagles, a college football team that is in need of a wake-up call. 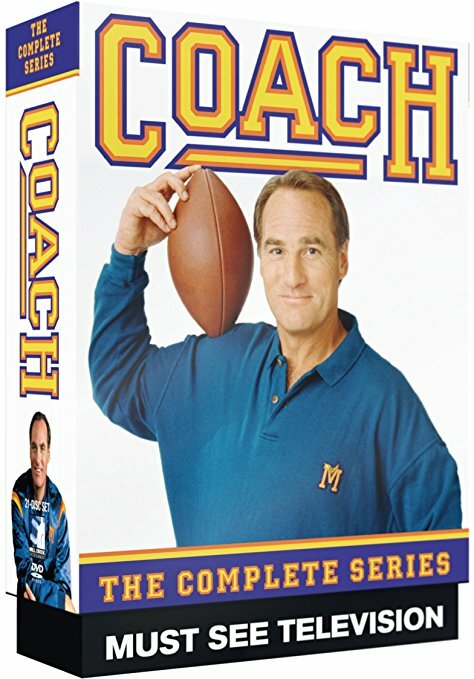 Hayden quickly finds himself growing and changing with every episode as the Coach battles through some of the funniest moments in television history. The show ran for nine seasons on ABC from 1989 to 1997 and won two Primetime Emmy Awards, including Craig T. Nelson's Outstanding Lead Actor's win in 1992. 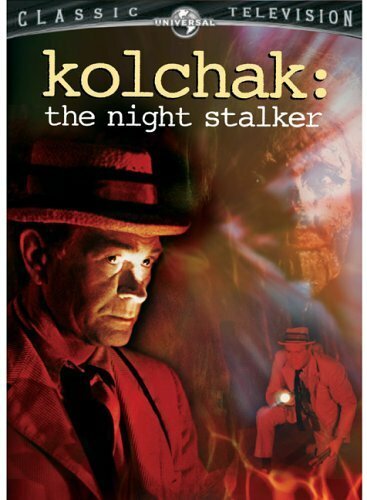 Cited as an inspiration for such greats as the X-Files, Kolchak: The Nightstalker was an American television series that aired on ABC from 1974–1975. Featuring a Chicago newspaper reporter named Carl Kolchak, the saavy newshoud takes the leads and stories that take him into the realm of the fantastic and strange. These stories and investigations routinely land Kolchak in the doghouse with not only the newspaper but the local authorities in his attempt to prove these sometime supernatural and unexplainable events. Armed with only good intentions, Kolchak takes the role as the original X-File investigator and provided us with hours of some fantastic and thought-provoking television. The tale of high school hipster Parker Lewis who seems to get away with anything. Well, most anything. 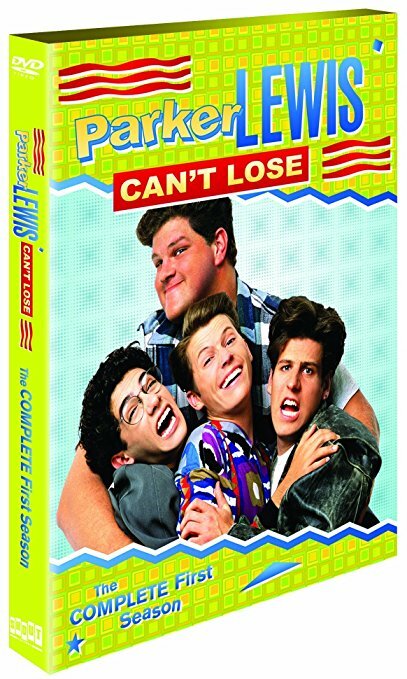 Parker has his share of problems, including his arch nemesis the high-school principal Musso and her constant attempts to get him expelled through three seasons of high school hijinx. Equipped with his best pals Mikey and Jerry, Parker rules the school to achieve "coolness."